Unisys Corporation and Data61, CSIRO’s data-science research and technology subsidiary, have joined forces to develop a data analytics solution for automated security risk assessment of travellers and cargo at air, land and sea borders. The collaboration sees Unisys fund joint research with Data61, whilst building on Unisys’ existing large-scale border security analytics capability to offer as a repeatable solution available to governments globally. The research involves assessing anonymised data sets from airlines using analytics and machine learning to identify patterns that indicate potential risks of both traveller intent and cargo contents. Together, the companies plan to conduct a proof of concept at a major Asian hub with the intention to develop the technology into a product to be made available to governments to secure their international borders. Unisys global border security director, John Kendall, said Data61 brings an ideal combination of data science research innovation and deep experience in the transport and logistics sector. “Most border agencies today rely on human designed rules to identify suspicious people or cargo. Working with Data61, we are incorporating machine learning and real-time data analytics to reveal the actual intent of travellers and shippers,” he said. Data61 chief executive, Adrian Turner, said the end goal of the international collaboration is to make border security processes more efficient, cost effective and safer for countries around the world. 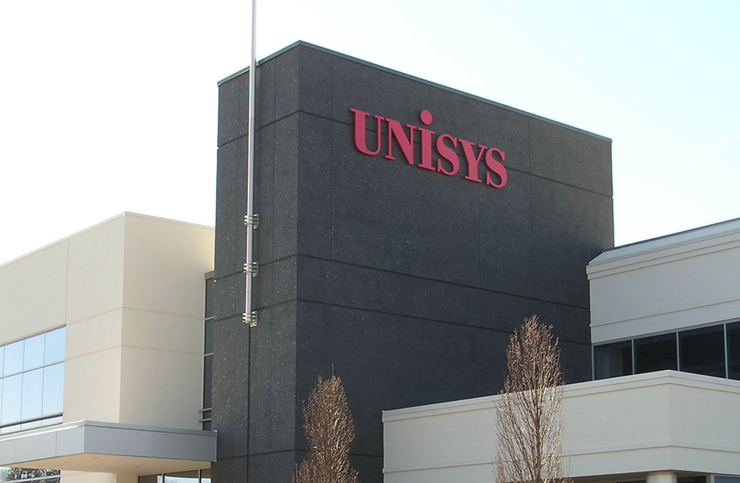 Unisys global head and vice president for public sector, Mark Forman, said Unisys’ deep domain expertise and global reach paired with Data 61's analytics and machine learning capabilities, provides a unique opportunity to advance border security technology globally.